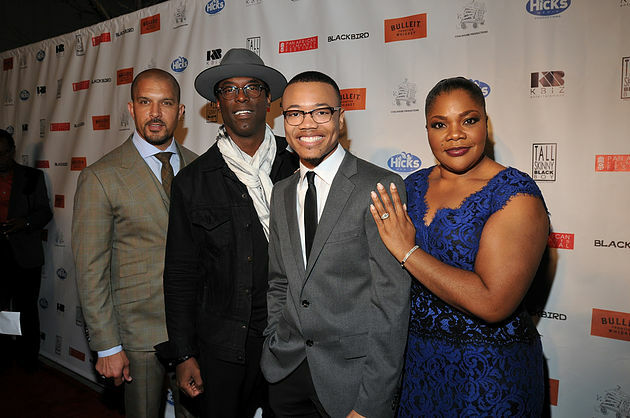 The Pan African Film Festival is the biggest African American film festival in the United States. It takes place every February with the goal of supporting cultural and ethnic understanding though works of film by people of African Descent. 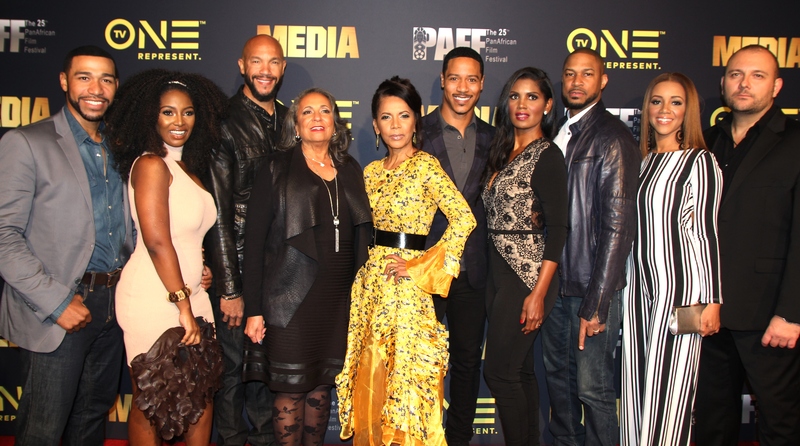 Each year, the Pan African Film Festival, also known as PAFF, showcases a variety of African American movies. Being one of the most prestigious African American film festivals in the United States, it has a worldwide following and subsequently receives thousands of film submissions every year. In fact, since its inception, the festival has showcased more than 175 new films on 6 screens. In the process, the festival has managed to introduce over 100 new film artists from the United States, Africa, Europe, Latin America, the Caribbean, and the Pacific. From the works that PAFF chooses to screen each year, the best narrative live action and animated short films are put forward for consideration as Oscar nominees. This is because the PAFF has been selected by the Academy of Motion Picture Arts and Sciences (AMPAS) as a qualifying festival. The Pan African Film Festival is held in Los Angeles, California, USA. The main festival venue is the Baldwin Hills Crenshaw Plaza. Film screenings and panels are held in the Rave 15 Cinemas that are dotted around the city. All other events and activities are done on the grounds of the Baldwin Hills Crenshaw Plaza. None of this would be possible without the support of several organizations that support PAFF in its mission to promote awareness and appreciation of African-American works. The Pan African Film festival is supported by the government of the City of Los Angeles, the Los Angeles County Arts Commission, and the Los Angeles Department of Cultural Affairs. The festival has also partnered with Sony Pictures, Directors Guild of America, African Movie Academy Awards, African Artists’ Association, Film L.A. Inc., Los Angeles Wave Newspapers, Union Bank, Brotherhood Crusade, Walsh Shea Corridor Constructors, Los Angeles Lakers Youth Foundation, 94.7 The Wave- The Soul of Southern California, Los Angeles Sentinel, Immigrant Magazine, OkayAfrica, KJLHRadio.com, Our Weekly- Los Angeles, Modern Luxury, LA Focus Newspaper, KPFK 90.7 Radio Los Angeles, Spectrum Printing, the Miriam Makeba Foundation, and many more. The Pan African Film Festival has been gaining in prestige throughout the entertainment industry more and more over the years. It now welcomes many A-list film personalities. Among the guests who have attended the festival over the years include Denzel Washington, Idris Elba, Jamie Foxx, Forest Whitaker, Jada Pinkett-Smith, Whoopi Goldberg, Angela Bassett, Laurence Fishburne, Kevin Hart, John Legend, Chadwick Boseman, Tim Roth, Wesley Snipes, Don Cheadle, Danny Glover, Kerry Washington, Jesse Williams, Michael Ealy, and Sidney Poiter. This year, the festival will celebrate its 27th anniversary. It promises to be better than ever before as the event will see some top film screenings, panels, workshops, and events. On Opening Night, PAFF will screen Amazing Grace by Sydney Pollack, a movie about Aretha Franklin’s best-selling gospel record. Other films included in the festival’s catalog include A Story From Africa, A United Kingdom, An Act of Terror, Before the Vows, Bessie Coleman: First Black Aviatrix, Dare to Dream: Cuba’s Latin American Medical School, Farewell Ella Bella, From Fist to Knee, Growing Up, I Am Black and Beautiful, It’s Who You Know, On Mother’s Day, Plastic Daydream, Sew the Winter to My Skin, The Other Man, The Changing Same, Water in a Broken Glass, White on Black, and many more. The Pan African Film Festival was founded in 1992. The inaugural festival was organized by actors Danny Glover, Ja’net Dubois, and director Ayuko Babu. Whoopi Goldberg and Danny Glover were the hosts for the first official festival. Over 40 films made by black directors from four continents were screened, including Sarraounia, Lord of the Street, and Heritage Africa. According to the Los Angeles Times, the films during the first festival had universal and African topics: “the overthrow of colonial governments, the clash between modern values and traditional values, and tales of gifted artists”. In 2013, the festival welcomed over 30,000 guests, while a staggering 75,000 people attended the arts festival. In the same year, the Los Angeles Times named the Pan African Film Festival as “the largest black film festival in the United States of America”. In 2014, PAFF presented 179 films from 46 countries. The film genre consisted of short and feature-length documentaries, narrative short and feature-length films, and web series. 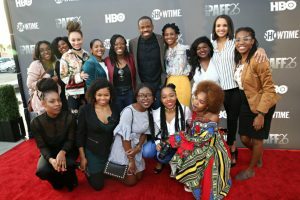 The Pan African Film Festival has become the premiere screening event for world-renowned black films, such as Black Panther, Free Angela, and All Political Prisoners, Think Like a Man, Love & Basketball, Burning Sands, Vaya, 93 Days, The CEO, Triangle: Coming to America, Chasing Trane: The John Coltrane Documentary, and many more. It is a truly not to be missed festival for African American film. The Pan African Film Festival presents the following awards. There are several ways to submit your film to the Pan African Film Festival. Aside from going through PAFF’s Submission portal through their official website, the festival has also partnered with platforms FilmFreeway and FestHome for film submissions. You can visit the links below for more information on submission-related guidelines, terms, and FAQs. 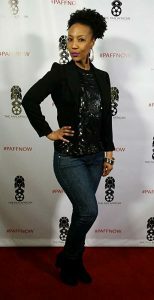 If you would like to know more about the festival’s programs, schedule of events, films, and other information, you could visit PAFF’s official website on https://www.paff.org/. The 27th Pan African Film Festival will run from February 7-18, 2019.